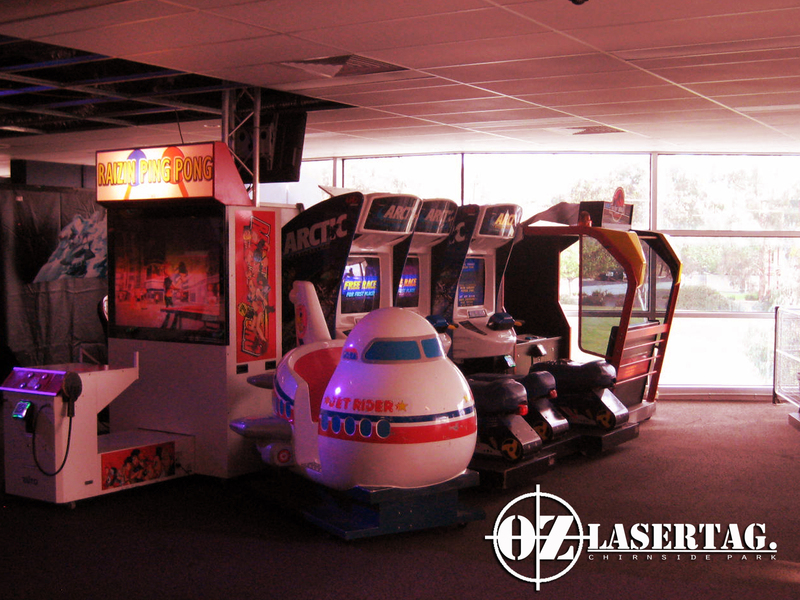 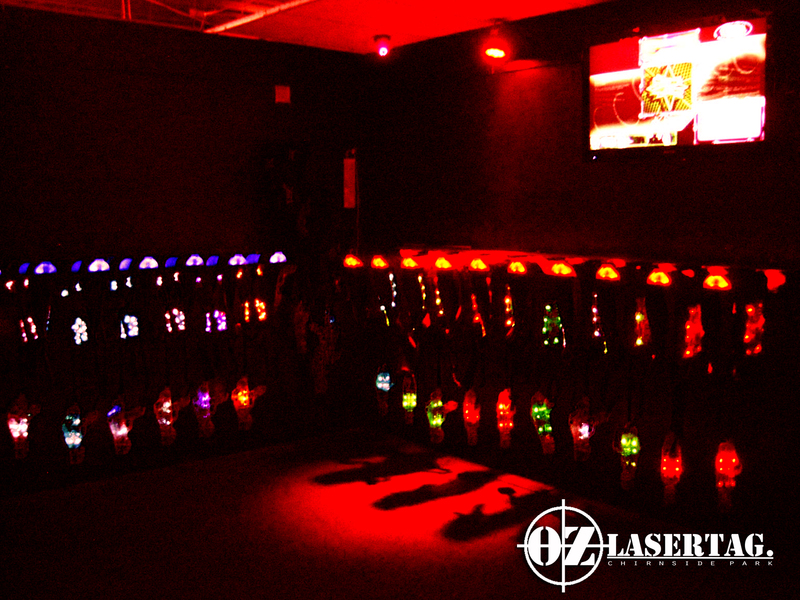 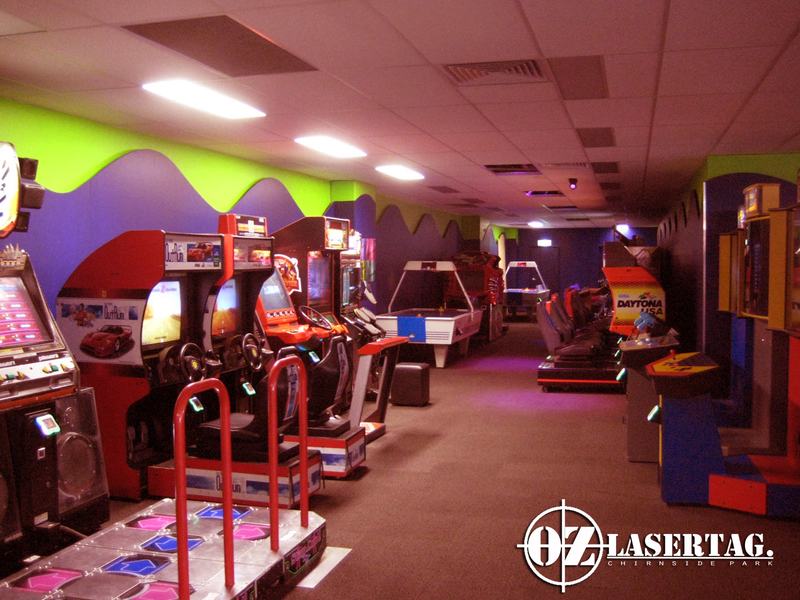 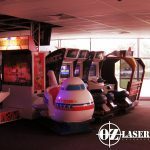 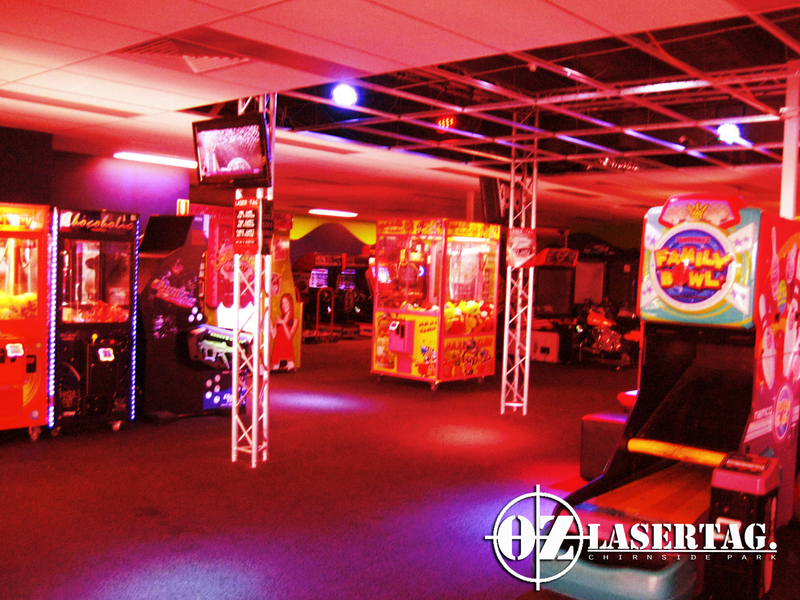 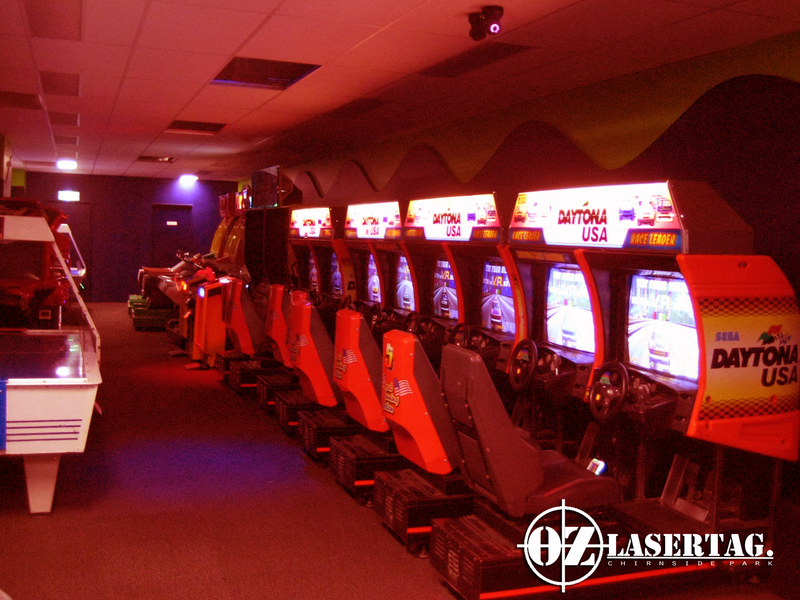 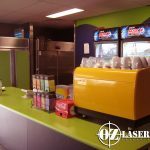 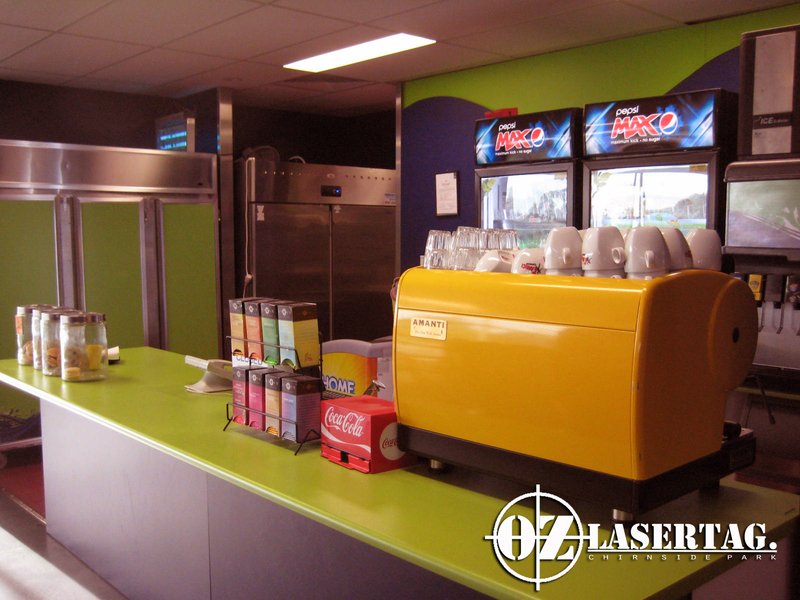 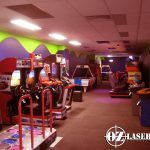 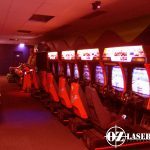 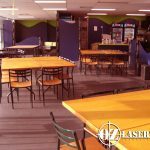 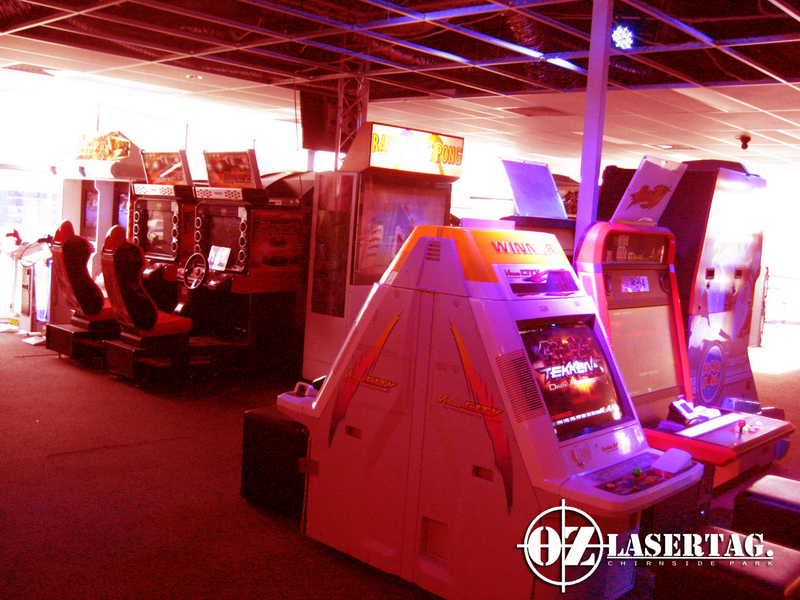 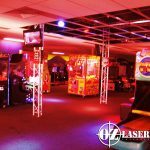 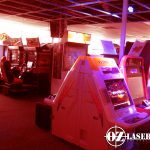 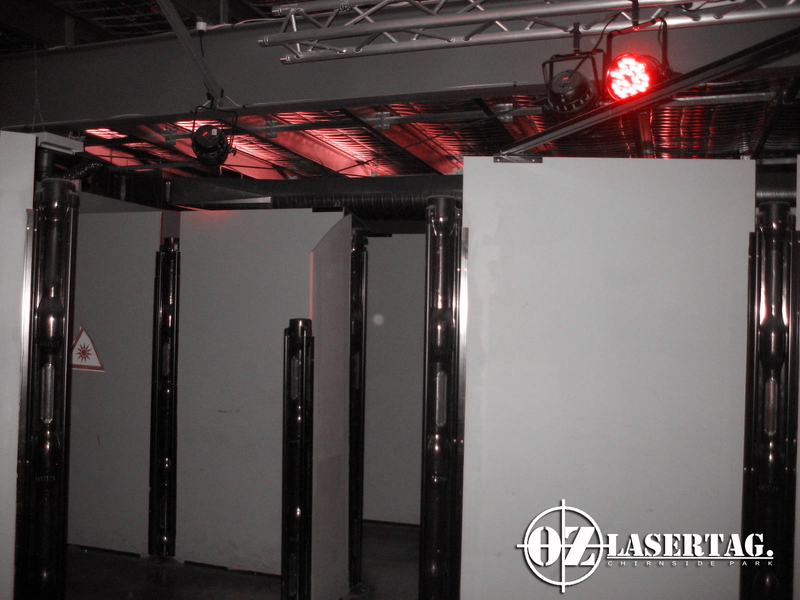 Located upstairs from Oz Tenpin Bowling Chirnside Park, Oz Laser Tag is a games playground suitable for all ages! 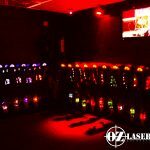 Our specially fitted laser tag arena allows for groups of 20 to play at one time and we offer up-to 20 different arcade games! 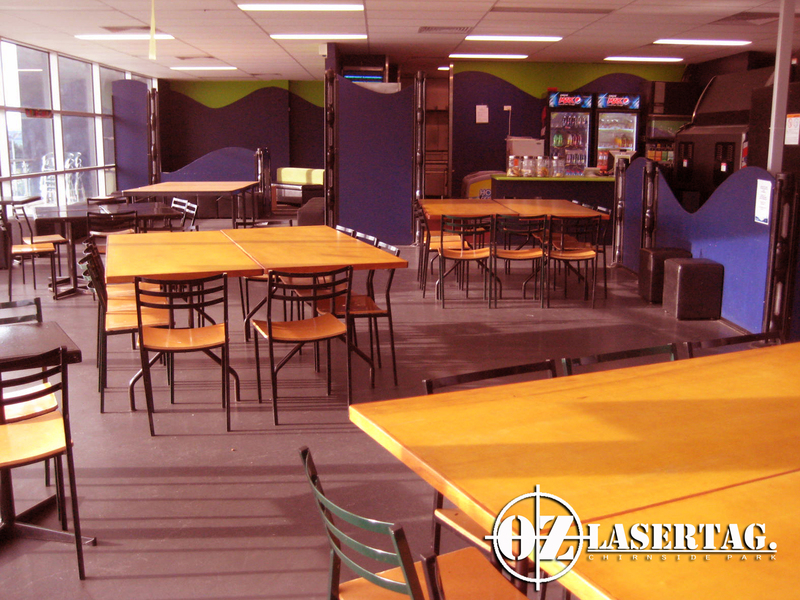 Our cafe offers a variety of food and drinks with facilities to cater for private functions and birthday parties!